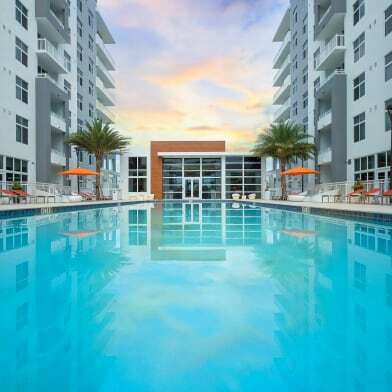 BEAUTIFUL AND PARTIAL FURNISHED FIRST FLOOR 3/2.5 UNIT IN THE DESIRABLE CONDO HIGHLAND AT PARK CENTRAL IN DORAL. GREAT PATIO, MODERN DESIGN. GREAT AMENITIES. BEAUTIFULLY FINISHED WITH SS APPLIANCES, GRANITE COUNTERTOPS, EUROPEAN CABINETRY, DOUBLE SINK MASTER BATHROOM, MASTER PLANED COMMUNITY, PLENTY OF GREENS AREAS, STATE OF ART CLUB HOUSE FOR THE WHOLE FAMILY. Have a question for 10437 NW 82nd St?